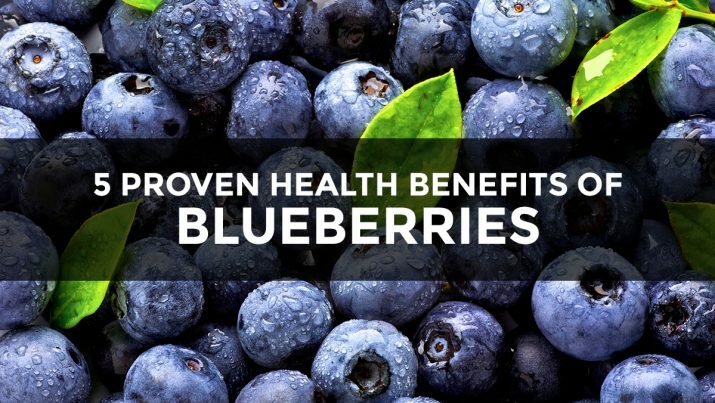 Blueberries are miraculous natural medicine. If they were prescription medications, they would be called a “miracle” health breakthrough and an unprecedented milestone in medical science. Yet you can get them without a prescription, without a visit to the doctor and without “permission” from your health insurance provider.